There is no aspect about bankruptcy that is any fun but sometimes it is necessary to take care of your outstanding debts. While you do have some limits regarding future purchases, know that there are options available for bankruptcy auto loans in St. Peters if you qualify. You can really save a lot when you choose to buy pre-owned over new. It is better not to spend too much since money is a foremost concern. There are many great deals on cars in the $10-$15k price range. You can learn more about specific makes and models and their ratings by consulting Consumer Reports. Bankrate has an online auto loan calculator to help you determine an approximate monthly loan payment before you make a purchase. Part of the loan qualification process involves ensuring that you have a favorable debt payment history and a good record of payment for at least 6 months on a secured or unsecured credit card. Numerous dealers are willing to work with individuals with poor credit. Do a little research on which one would work best for you by getting recommendations from friends and perusing online reviews. Read the fine print and make sure you understand the terms and conditions – and rates! 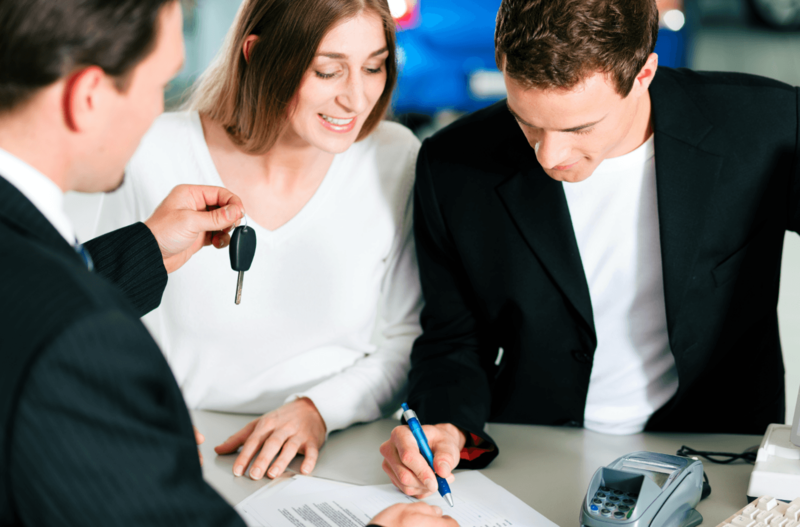 5 Star Auto Plaza has an unparalleled selection of reliable used cars and affordable rates for bankruptcy auto loans in St. Peters. Call (636)940-7600. Not only will we offer you financing when no other dealers will, we will also provide you with counsel on how to rebuild your credit. Our tagline is “We Build Clients for Life” – work with 5 Star Auto Plaza to see how we’re different.